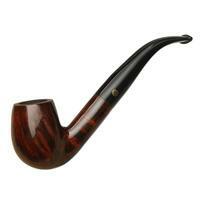 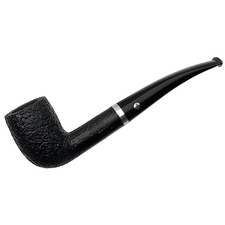 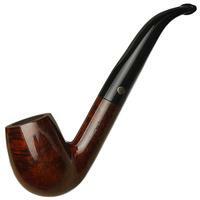 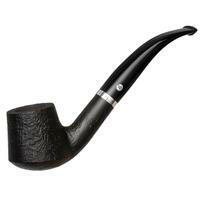 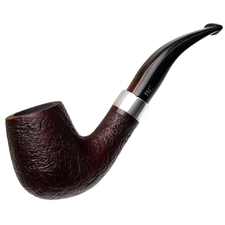 This bent Billiard from Brigham is a very versatile pipe. 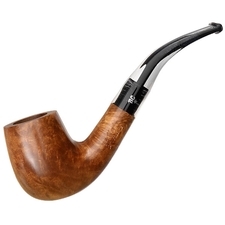 The bend of the shank and stem make it rather compact, and although not of truly pocket-pipe size, it will still fit nicely into a jacket pocket. The chamber is of good depth, and Brigham adds in a flattened spot on the shank that lets it sit nicely with the bowl canted back. 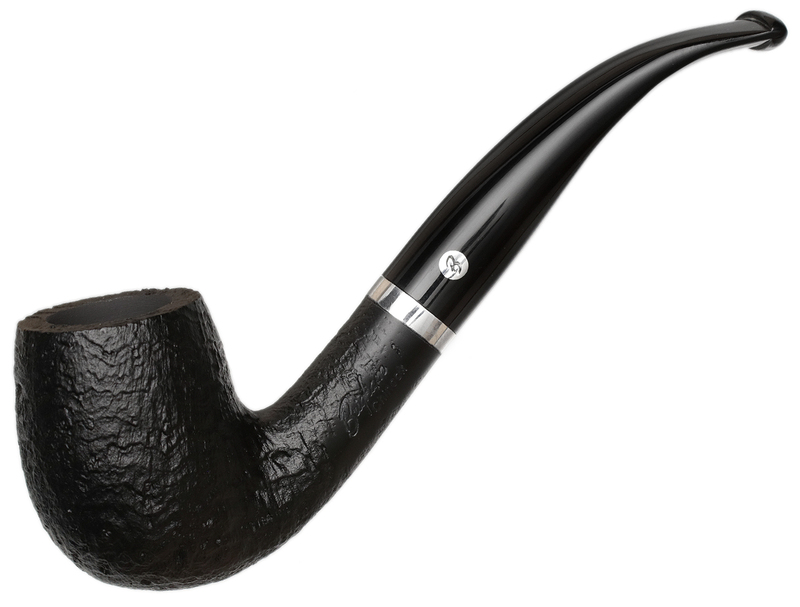 And of course, it looks quite classy in the Chinook line's dark sandblast and metal accent.